Here are answers to some frequently asked questions on the government changes to down payment requirements that take effect today, February 15, 2016.The down payment requirement has increased from five per cent, to ten per cent for the portion of the purchase price above $500,000, but less than $1,000,000.The application of the government down payment requirement during any transition can often be... read more. 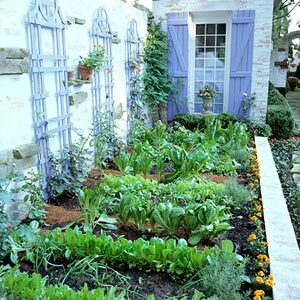 Here's all you need to know about what to plant in a garden filled with vegetables. Stay informed about the current real estate market. The statistics package is available for you - click each city for details.